One thing I do reliably is forget the anniversary of getting my shop. 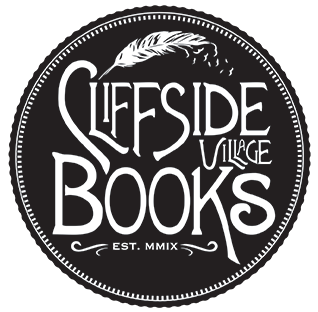 Five years and a few days ago I bought Cliffside Village Books, fulfilling a lifelong goal. These past five years have been truly amazing! Running a second-hand bookshop certainly has its challenges, but whenever I start questioning my decisions one of my wonderful customers comes in and reminds me why I do this. It’s not just because I love reading, it’s not just because I love writing, and it’s certainly not for the money! I do it because on a regular basis I get to see people take solace in books, see them broaden their horizons, connect with people (both in books and in life) they never otherwise would have connected with. I do it because once books provided me with the refuge I needed to figure myself out, and I want to ensure everyone has that same opportunity. When I first got the shop, I was new to the community. I didn’t know any of the people or any of the other shops. But now I can hardly step out the door without bumping into someone I know well enough to stop and have a chat. I never imagined what this community would come to mean to me. 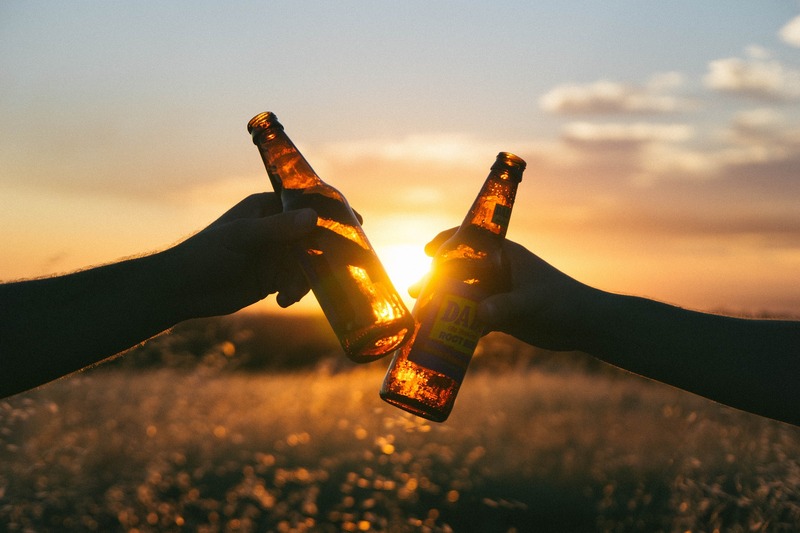 So thanks to all my fabulous customers for supporting me in my dreams, maintaining your love of reading and writing, inspiring me to keep changing and growing, and for making it all worthwhile. Here’s to another five years as amazing (if not more so) than the last.